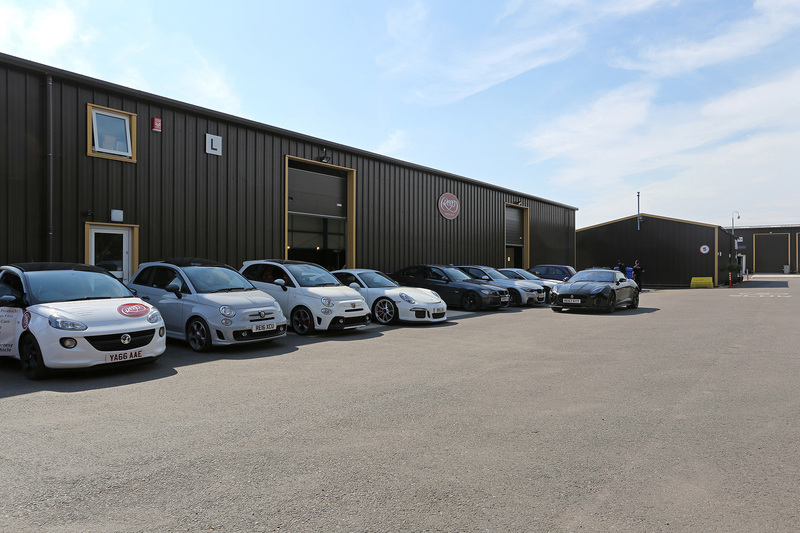 The Reep Group have opened their latest Luxury Car Care Centre at Lambs Farm. Reep Group is the UK’s only nationwide company specialising in Surface Technology for a variety of industries. They specialise in preparation, enhancement & protection of the automotive, aviation & marine sectors.